The husband and wife team of Drs. 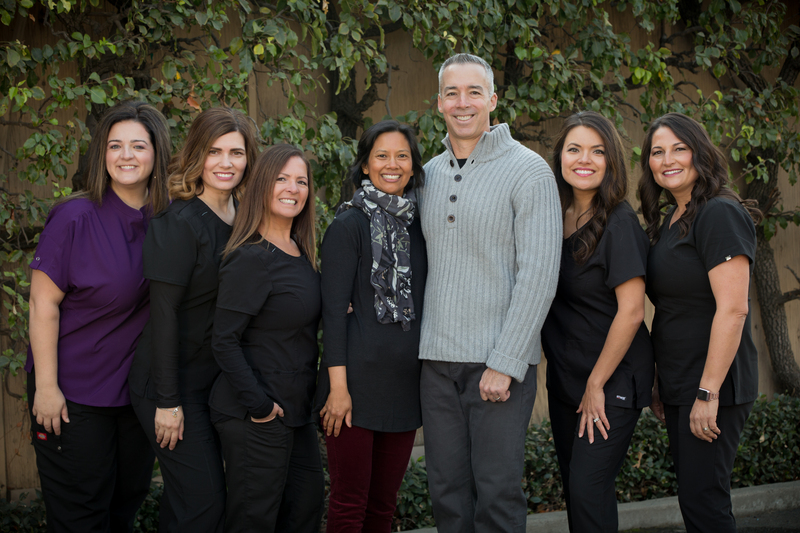 Christopher and Anne Thompson—and their phenomenal staff—have provided quality family and cosmetic dentistry services to Turlock and the Modesto metro area for more than 15 years. Your family is in good hands when you trust your oral health with us. Our dentists are award-winning graduates of the prestigious University of California, San Francisco School of Dentistry. We will provide you with the best service, knowledge, and craftsmanship modern dentistry has to offer. There are many ways to do cosmetic and family dentistry. At Christopher and Anne Thompson, DDS, we believe that we do dentistry the right way. We are the opposite of the high-volume, low-quality dental practices so many people are dissatisfied with. We never double-book appointments, which means we will dedicate our time and attention to ensure you get the very best family dental care. Patients who are more comfortable with either a male or female dentist can request if they would like to be seen by Christopher Thompson, DDS or Anne Thompson, DDS. Also, we can set appointments for couples or children and parents to be seen together, minimizing your time spent away from work and family obligations. 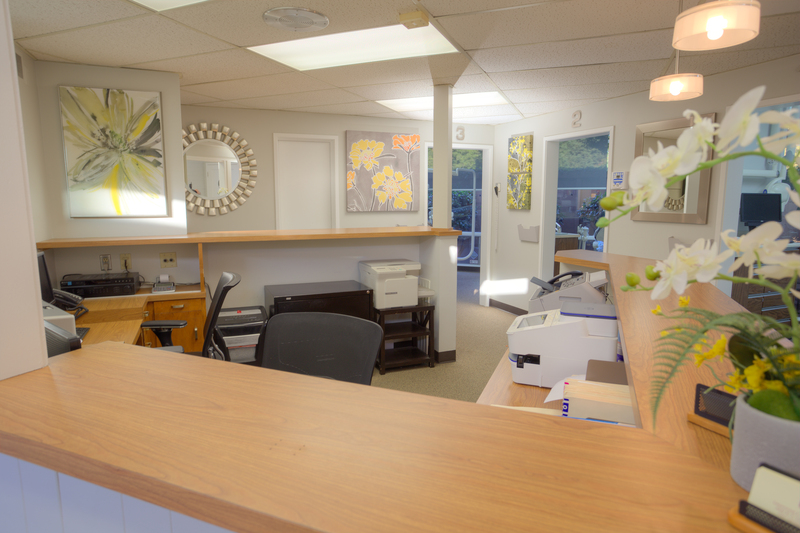 We’re excited to offer our expertise,and we sincerely hope our website can be a resource before and after you visit our dental practice in Turlock. We proudly serve Turlock, Merced, Ceres, Patterson, and the Modesto metro area. If you have questions, or if you would like to schedule an appointment, contact us today. 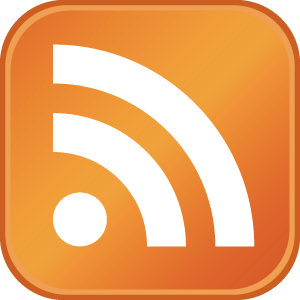 Please contact us with questions or any comments you may have. Feel free to call our office or use our handy online contact form below. Drs. Christopher and Anne Thompson offer quality dental implant, family, and cosmetic dentistry services in Turlock, CA. Make us your family dental center today!